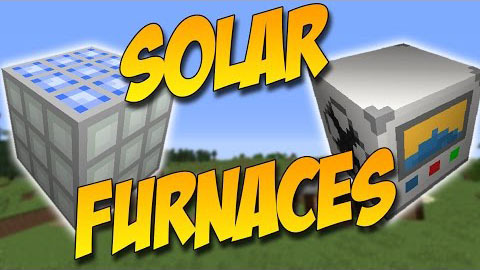 Solar Furnaces Mod includes one solar panel which creates energy for Vanilla furnaces. 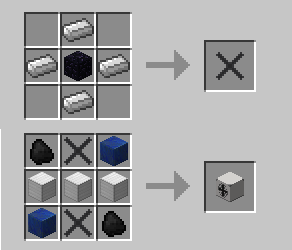 In this mod, you can store the energy which was produced by the solar panel in every chest. 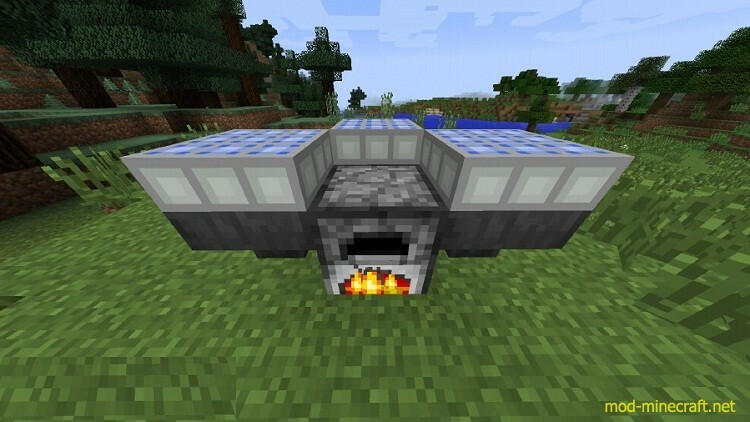 Furthermore, you can use hopper like cabels which works perfectly with mods like Buildcraft or Hopperduct. 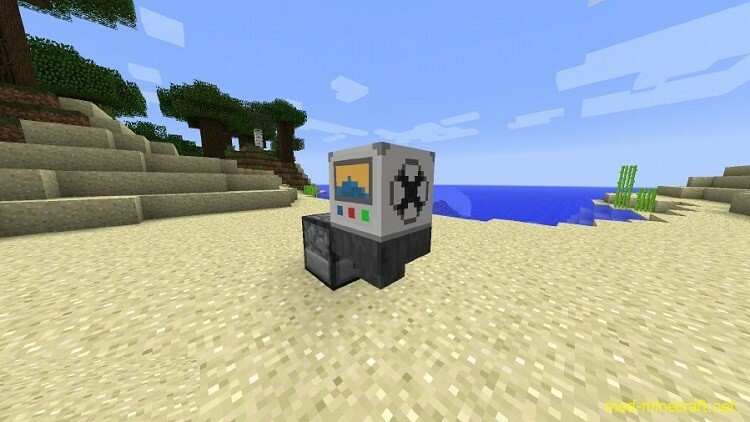 Remember that you can operate every machine which needs coal with this solar panel.